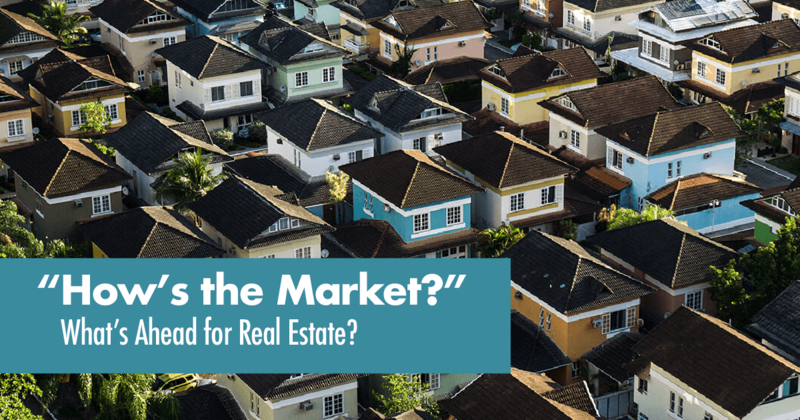 “How’s the Market?” What’s Ahead for Real Estate - Ron T. Weems Jr.
Ron is a graduate of Columbia College with a BA in Business Administration. Ron became a realtor because he enjoys working with people and it gave him flexibility to be with his kids when they were school aged. He services Bothell and the surrounding areas. Ron relocated to Washington in 2004 while his wife was serving in the Navy. Ron has been married for 25+ years with three adult children, a son and twin daughters. Ron served in the Marine Corps for twelve years as an Air Traffic Controller. After being Honorably Discharged, he worked as a FED EX Courier in Philadelphia and Washington D.C. plus as a DOD sports coordinator for the Navy overseas. The Marine Corps helped build the leader he is today, and Fed Ex plus his DOD employment helped him form his client first mentality. He received several accolades for his customer service while working for FEDEX, which he brings to his own business today. His DOD experience enabled him to grow into becoming a very good communicator with the ability to efficiently solve problems. In his spare time, he volunteers as a youth basketball coach in the area. He enjoys riding motorcycles, golfing and reading real estate books to continue his business education. He looks forward to working with you and your family.